You'll be £25.00 closer to your next £10.00 credit when you purchase British Steam - Pacific Power. What's this? Order within the next 6 hours, 26 minutes to get your order processed the next working day! 'Pacific', a name collectively applied to steam locomotives with a 4-6-2 wheel arrangement are perhaps the most well known of the steam classes. Responsible for the majority of steam passenger locomotives, the class includes many household names such as Flying Scotsman and the record breaking Mallard. The newly built Pacific Tornado has raised the profile of the 4-6-2 type to even greater heights. 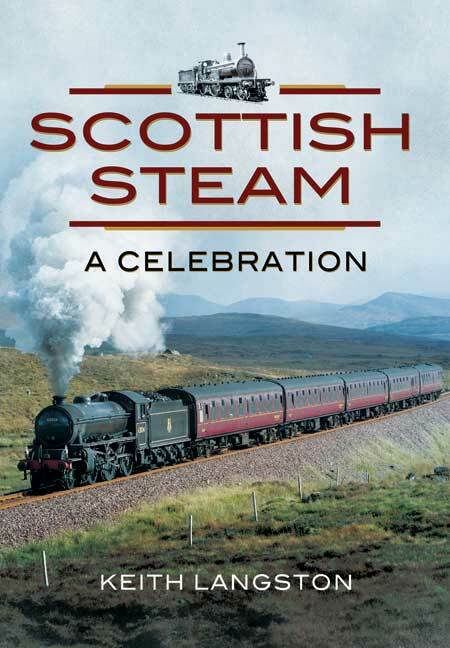 In this highly illustrated title, respected railway historian Keith Langston tells the full story of this hugely popular class of steam locomotive, from the original concept and designs through to the lines that ran them and the famous engines that are still visited by millions either on heritage sites or in museums. The LNER is famously associated with their streamlined Gresley A4 Pacific locomotives and that most celebrated of locomotives, Flying Scotsman. The LMS produced powerful Pacific locomotives to a Stanier design; whilst the Southern Railway constructed Bulleid air-smoothed 4-6-2 engines. The GWR, who built Britain's first Pacific type, actually entered the BR era without a 4-6-2 type on their stock list! Whilst the Pacific class are commonly associated with express passenger engines that is not the whole story, there were also Pacific Tank Engines. These engines are covered in detail here, accompanied by many rare photographs. 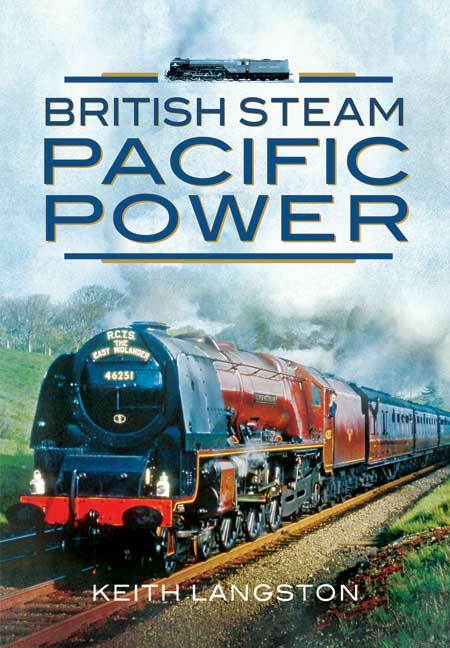 British Steam Pacific Power will appeal to anyone with an interest in these classic locomotives. Written in an easy to read format and containing many previously unpublished colour and black and white photographs, the book is sure to appeal to all enthusiasts and railway modellers. Photos are plentiful (no line art), many previously unpublished, and supremely well-captioned to draw attention to detail not easily noticed otherwise. ... A handy book. Book provides a good introduction to its subject. The pictorial content provides this volume's strong point.